This adorable crossbody bag is perfect for children or adults who want a smaller sized bag for essentials. 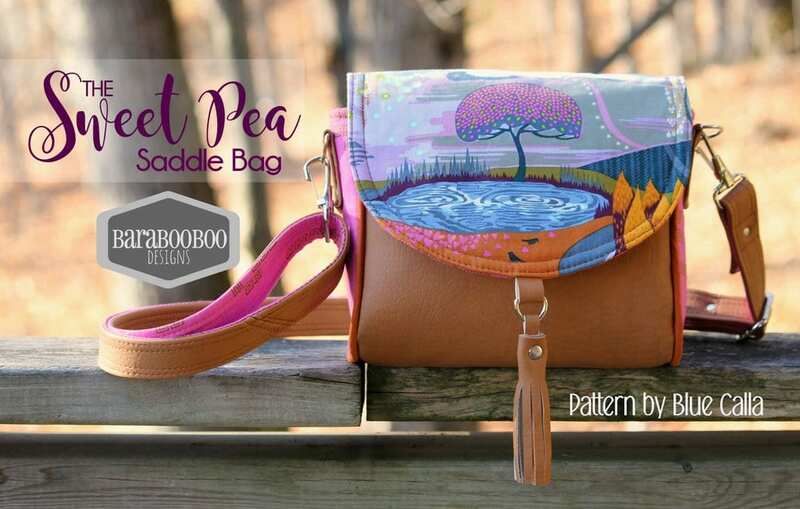 It is a simple, easy sew – one zippered pocket on the inside and a flap closure with instructions for an optional decorative tassel on the flap. 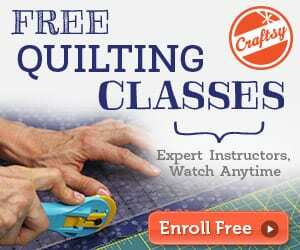 In addition to your bag collection, get the FREE pattern of Sunday Bag HERE. 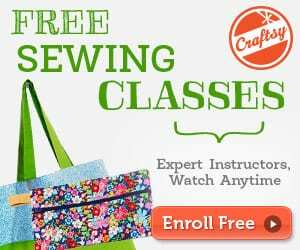 I absolutely love sewing 4 free site! Depending on the browser you are using, the ads almost always come from Google, Facebook, or the browser ads, not coming from the site that you are on. I have all Google and Facebook ads disconnected also, I detest being spied on. unsubribe me- i can’t stand the pop ups in the lower right corner. the site does not give me the items that i thought it would you are a pin. You’re not actually on any of our email lists at the moment. I have unsubscribed you from the newsletter for this site. Out of interest, we don’t have any popups in the lower right. This would not be for our site. You may want to clear your browser cache. There’s only a sharing pop up in the lower left only.